We are pleased to announce that we have our popular Kids January Sewing School Holiday program now available for booking! - 9.30am – 3.30pm Dress Your Dog – Sew Your Dog a cute Fashion Coat! - 9.30am – 3.30pm Interior bedroom design – sew a quilt! - 9.30am – 3.30pm Mother & Daughter Day Sew a personalised coffee cosy! If you would like to book your child into one of the above classes you can do so right now online on the link below or give me a call or text on 0447744776 to discuss further. 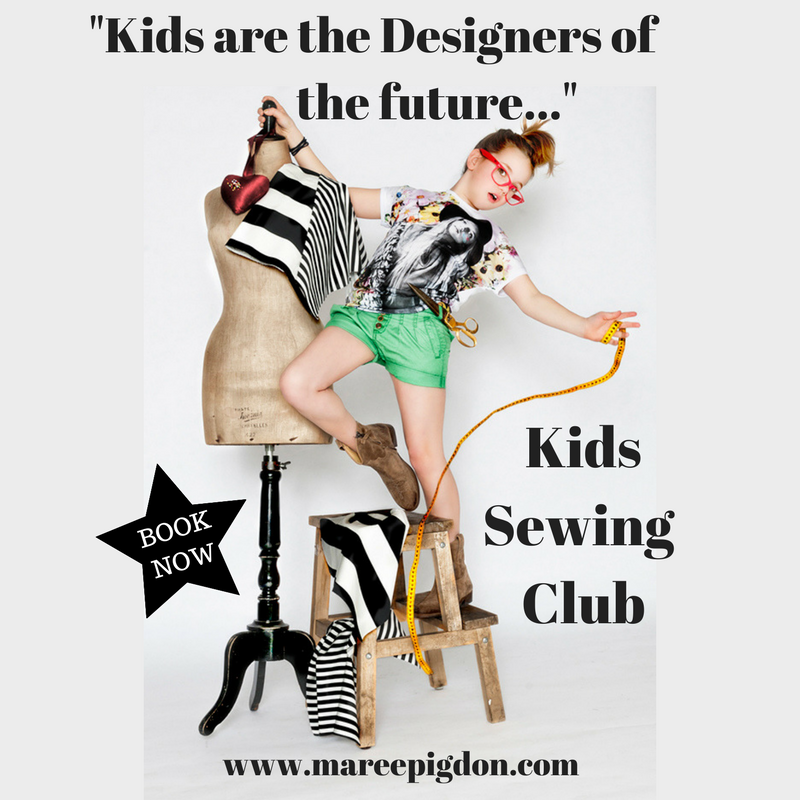 We’re taking bookings now for our Kids Sewing Club Term 1, 2017! Commencing from Monday 6th February for 8 weeks. Check out our video below for more info. Learn hand sewing, machine sewing and all the basic sewing skills. Make gorgeous creative sewing projects, such as bags, clothes, dolls and more! Watch this video to hear from some of the kids themselves! 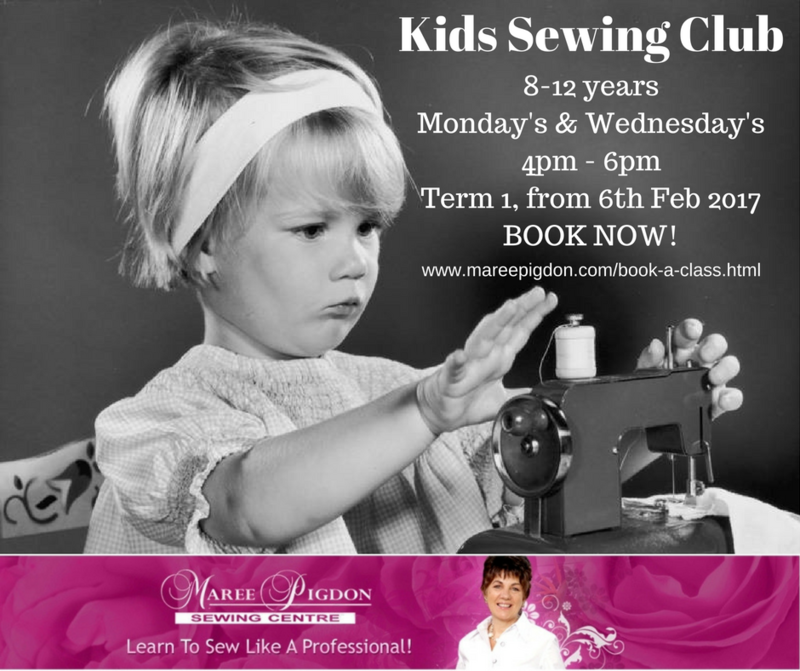 We are currently taking bookings for children’s sewing classes for Term 1, 2017 which commences from Monday 6th February 2017! If you would like to book your child into our kids sewing classes please see the list of vacancies below. 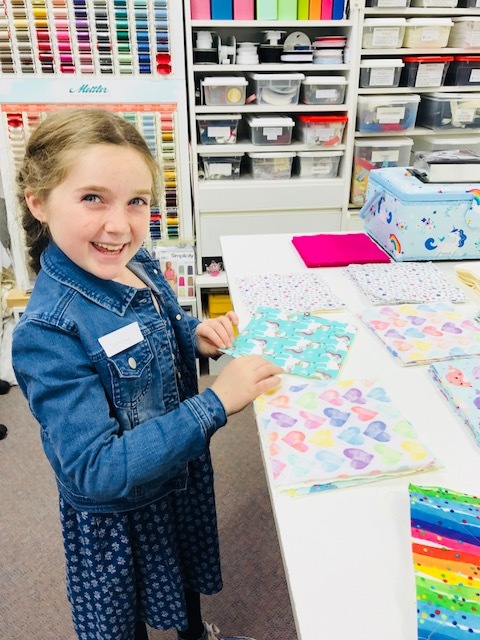 It’s ideal for kids between 8 years and 12 years old who would like to learn to sew and stitch and/or who already have an established desire for sewing, design and crafts. In our kids class the children will learn how to make a variety of cute sewing projects and learn great sewing skills. Projects such as cup cake pin cushions, draw string bag, dolls, dolls clothes and more!